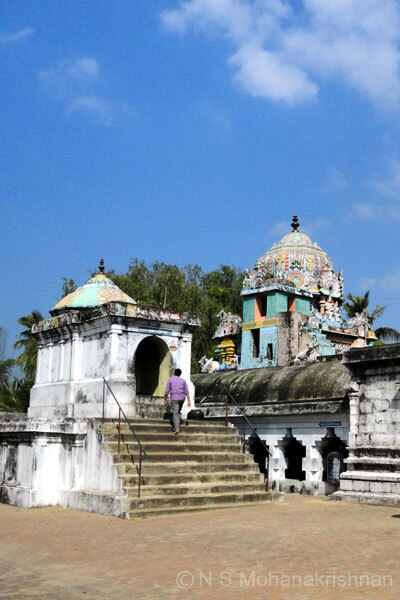 Goddess Kali rid herself off the sin of killing two Asuras, Amban and Ambasuran here. 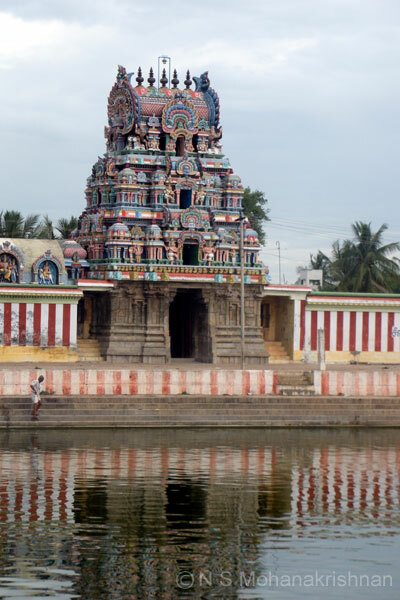 This place is also called as Pullaranyam, Saatchinadapuram and Padhirivanam. 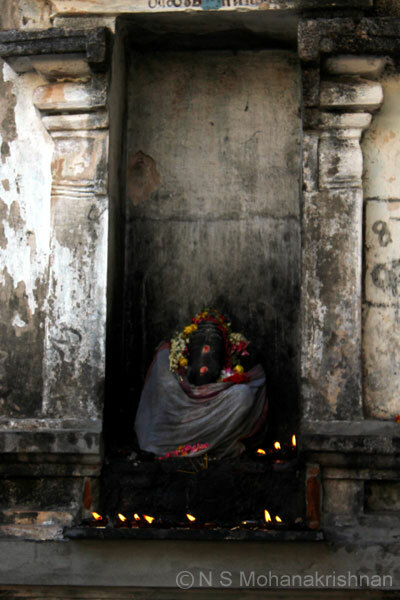 Lord Vishnu in the form of a Boar is believed to have created a tunnel in front of Lord Shiva. 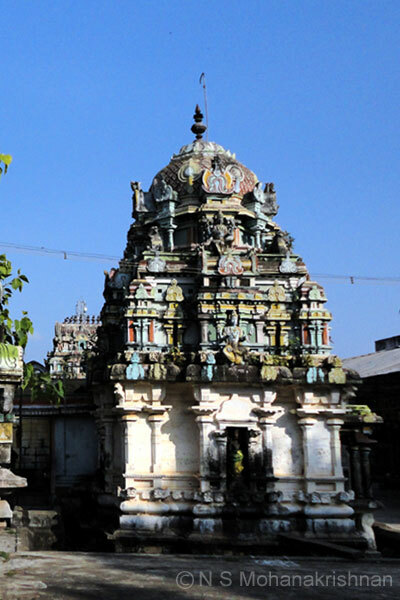 Karikala is believed to have contributed to this temple’s development after his victory in the Battle of Venni approximately in 190 CE. 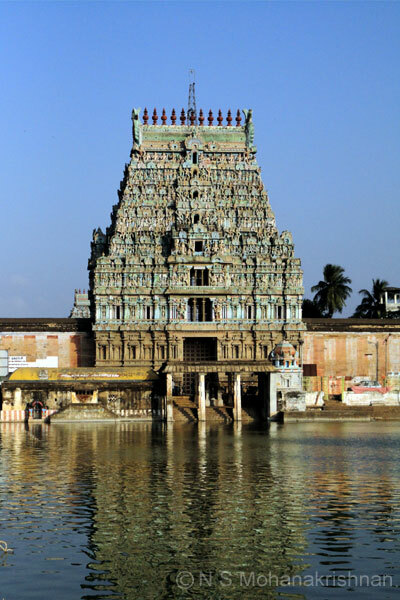 The lord is believed to have subdued the ocean raised by Varuna here. 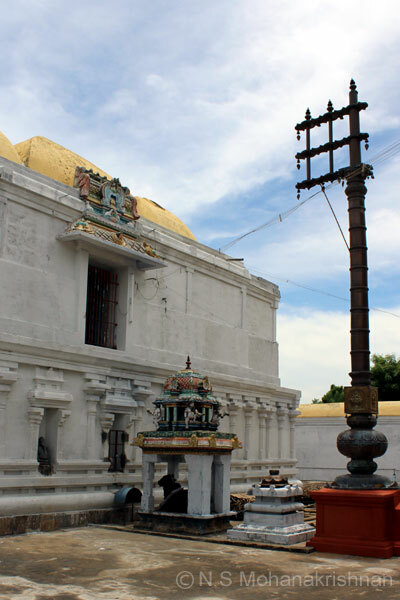 The lord here is made of mud and hence no liquid ablutions are performed and is covered with metal pot. 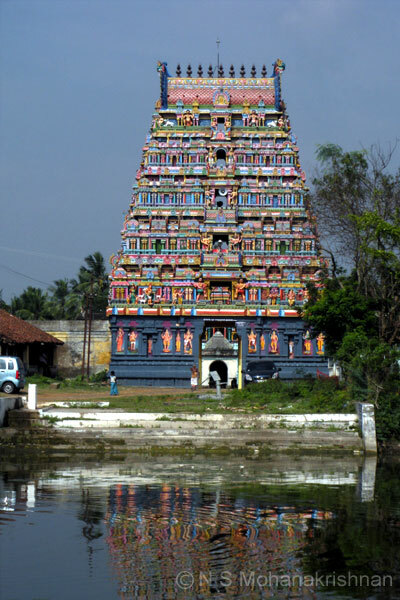 Lord Shiva is said to have performed the 7 dance postures (Saptha Thandavam) on the request of Sage Pathanjali here. 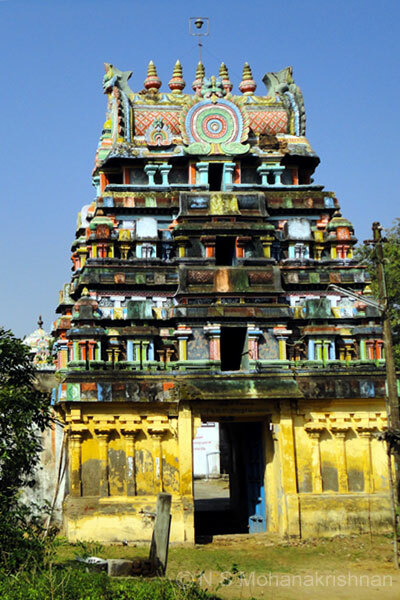 Thiruppaamburam is a large temple with an elevated floor housing Thirumalai Easwarar. 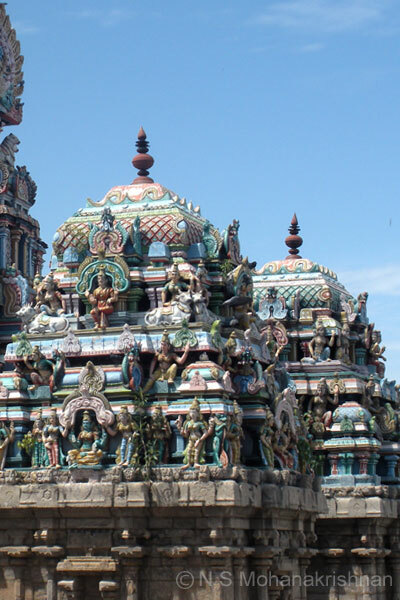 This is a beautifully located temple with a large temple tank in front. 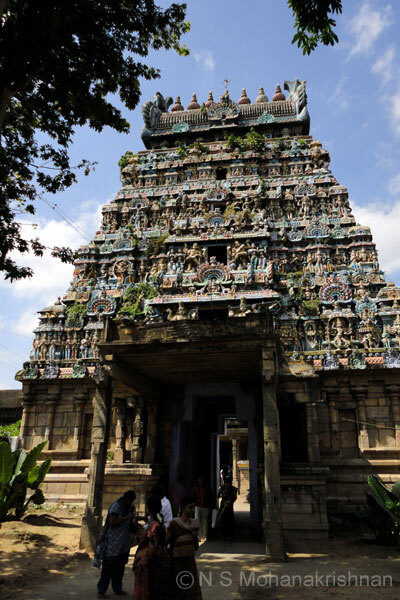 It was stated by the great temple historian Meenakshi Sundaram Pillai that ‘there is no way that one can unfold his hands from praying while inside this temple’ denoting the number of deities here. 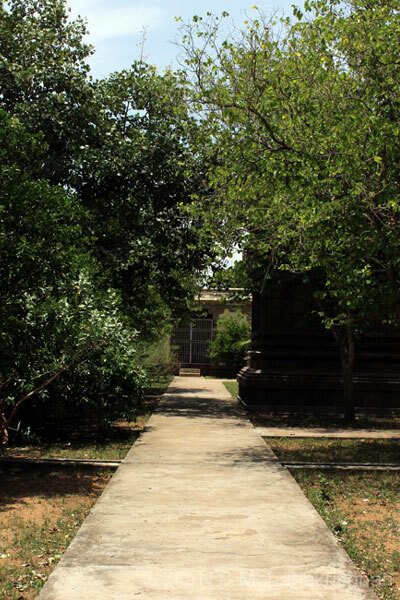 Each Yuga is said to have had a different Holy Tree here. In the past were Sandal and Champaka. The present is Vizhi and the next would be Jackfruit. 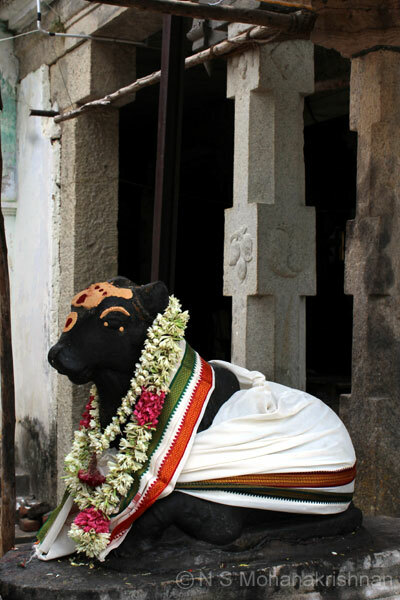 Naminandi Adigal, one of the 63 Nayanmars, is said to have lit a lamp with water here. 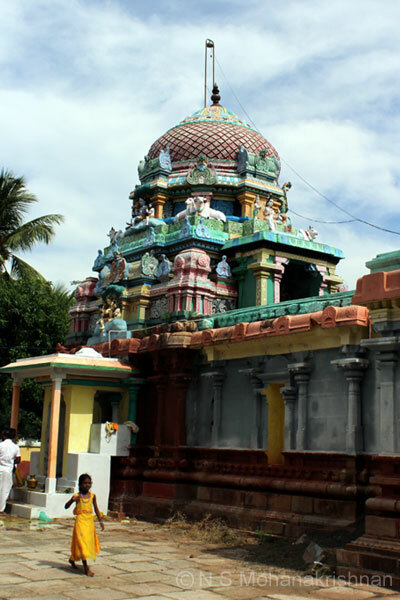 Lord Shiva is said to have performed a dance style known as Kottittai and hence the name of the temple. 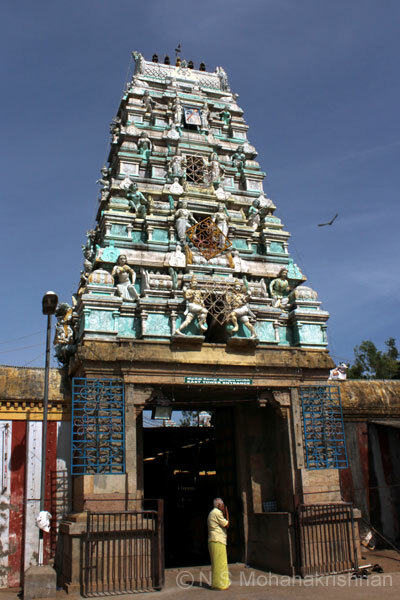 Aadhisesha is believed to have appeared from the depths in the form of Sage Dhananjeya and worshiped the lord here. 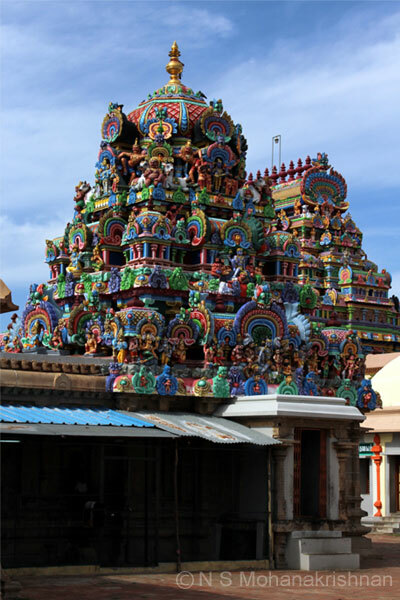 This is a beautifully located medium sized temple with an entrance arch and a large temple tank in front. 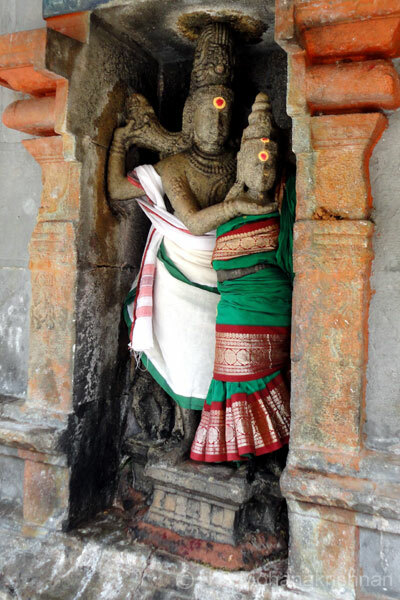 This is one of the 9 Parivara Sthalams for the Thiruvidaimarudhur Temple’s Lord, represented by Lord Dakshinamurthy of this temple. 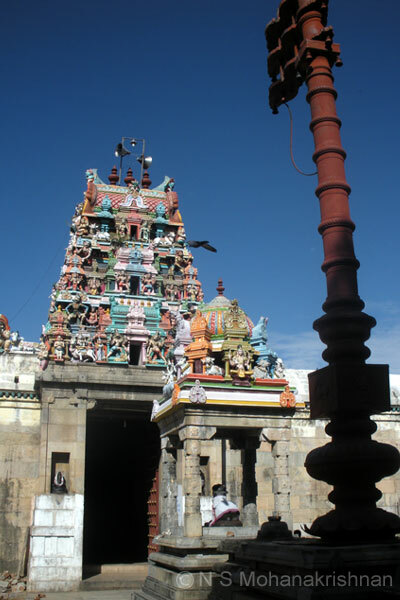 Thirugnanasambandar (7th Century CE) has rendered Thevaram Hymns here for the lord. 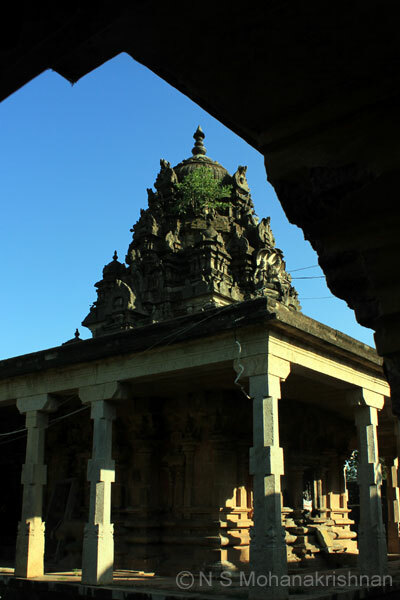 It is believed that one of the pieces of Mount Kailas fell here during the battle between Vayu and Aadhisesha. 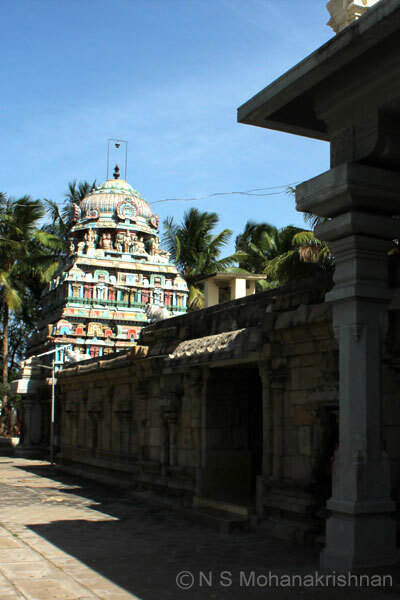 This is a small and very beautiful temple with the Prakaram in deep shadow provided by the Bauhinia and other flora. 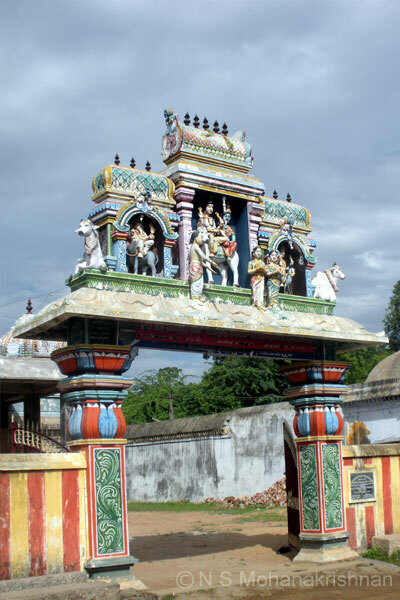 The lord pacified the goddess as she got angry at Surya for wailing at her abode to rid himself of a curse.